One of the many delights of Instagram is the gorgeous new brands that you are introduced to. 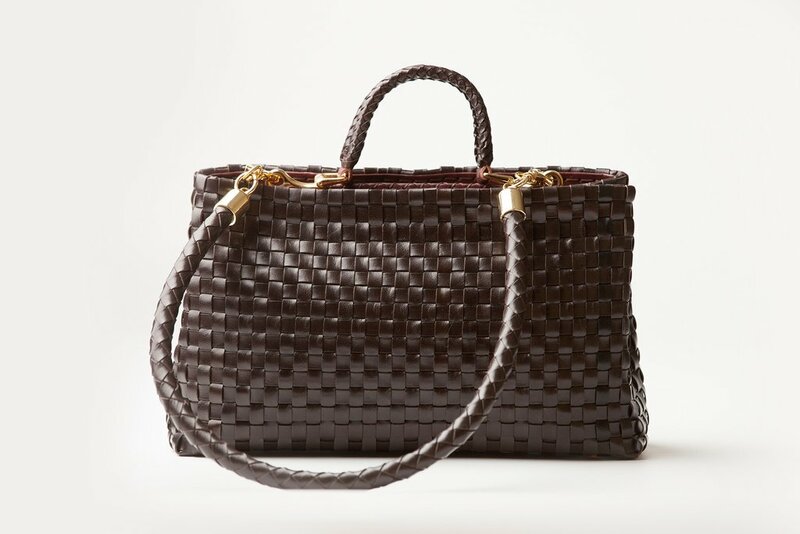 One such brand being Appassionata Boutique who design and create luxury handmade Italian leather bags. 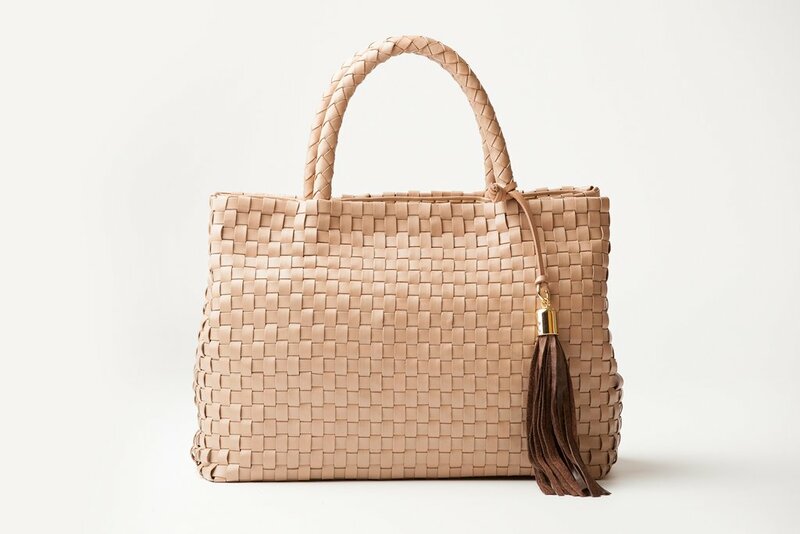 These beautiful bags are made by the Ribicini family who craft bags for the likes of Bottega Veneta, Gucci and Prada....though thankfully they have a much more palatable price tag! Who doesn't love a bit of luxe for less?! 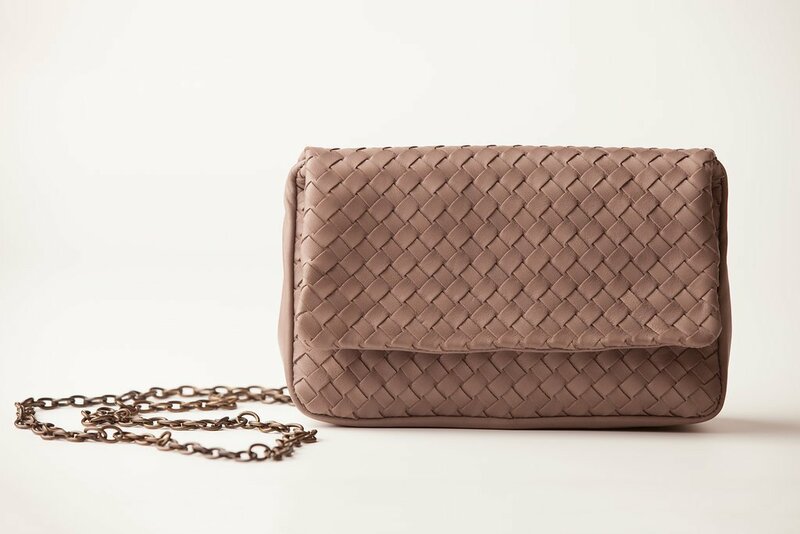 The Chiara is made from the most exquisite buttery soft leather, it has a chain strap and secure fold-over flap with popper fastening and it comes in taupe or black. It's the perfect size to hold all of my essentials....purse, sunnies, keys and a lipstick! In terms of quality for me it is on par with my Balenciaga bag.....my most beloved bag as it just gets better with wear and age (it's about 12 years old now) which is exactly what you'd expect when buying this type of luxury item. .....but I also love it worn with the chain doubled up as a shoulder bag too! 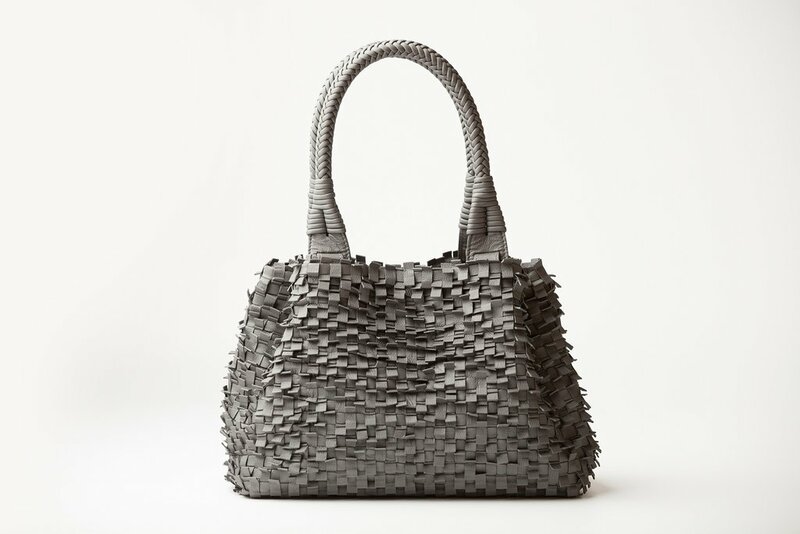 Appassionata Boutique has a style for every bag-lover. If you are more a fan of the grab handle then the Antonella is stunning. Or if you are like me and like your bags to be multi-purpose the Eva could be for you as it comes with a long and short handle. 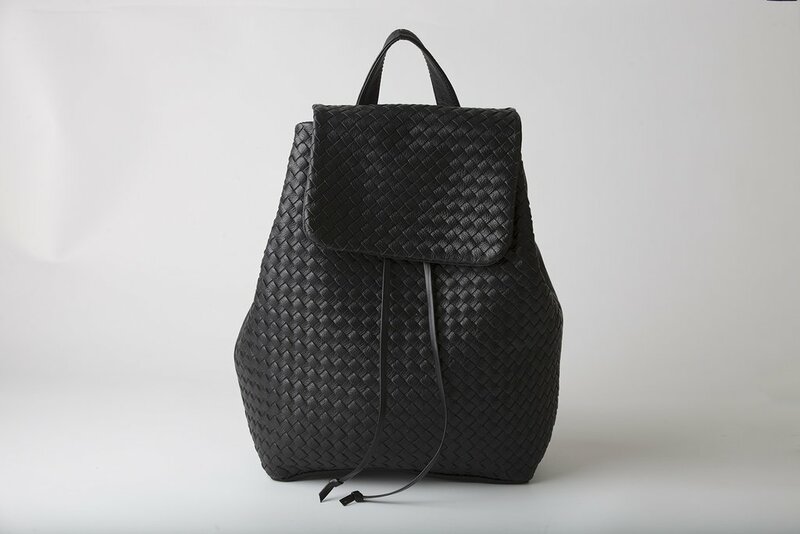 I've yet to add a backpack to my collection yet so I also love the look of the Luisa. That's just a small selection from what Appassionata have to offer, you can see the rest here. Are you passionate about bags....a fellow bag-addict perhaps?! As always I would love to hear. My usual outfit round-up....it's a week's worth as I've been a bit slack on the blogging front this week! Until then wishing everyone a lovely start to the week! This post was written in collaboration with Apassionata Boutique - all words and opinions are my own.